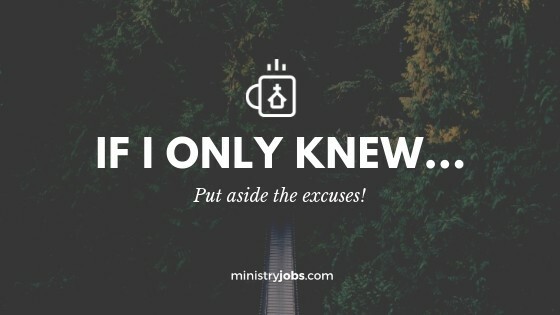 Have you ever had an, “If I only knew,” moment? The kind of moment that you look back at something wishing you would have known ahead of time so you could have done something different. If I only knew that buying furniture on credit as a young couple would spiral into a mess of credit card debt, I would have…. If I only knew that the company I worked for was going to downsize this year, I would have…. If I only knew that my friend would be shot and killed today, I would have….. If I only knew that the children in that neighborhood didn’t have shoes, I would have…. If I only knew that there was a need in ministry for this, I would have…. If I only knew my kids were feeling this way, I would have…. Life would look different if we had some crystal ball or mirror we could look into and see the future, but that’s just a Disney movie. But God can see what is, was, and will be, for each of us. God knows our struggles, the struggles of others, and also what each of us needs. He sent his son, Jesus to the earth to live a life as human, yet as God, to reconcile us to his purpose for eternity. Jesus told the woman at the well, “If you only knew the gift God has for you and who you are speaking to, you would ask me, and I would give you living water.” (John 4:10 NLT) When the woman at the well discovered that she was in the presence of the Son of God, the Messiah, she and many in her village became believers. It is my responsibility as a Christian, (and of every Christian) to make sure others ‘know’ the story of Jesus. It is also my responsibility to listen to the life stories of others so I know what is going on in their life, how/what to pray for, how I might help them and how to connect God’s story with them. It’s my responsibility to know what’s going on in my neighborhood, what’s going on in the schools, what’s going on in the ministries and the lives of my friends by asking critical questions often. Written by Jeff Shicks, Executive Director at Youth for Christ, Nashville, TN. To find out more about Jeff or Youth for Christ, visit www.nashvilleyfc.org.